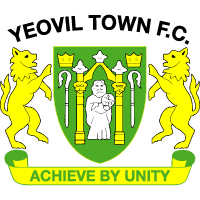 The Lady Glovers top goalscorer from the 2014 WSL season Sarah Wiltshire has rejoined Yeovil following her move in March to Manchester City Women. 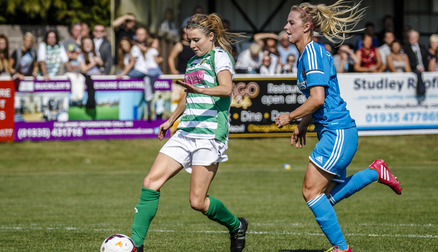 Wiltshire, who became a fans favorite at The Jones Stadium, rejoins the club which saw her net 10 goals in 11 games last season, including a hatrick against Oxford Utd in August, when she was literally unstoppable. 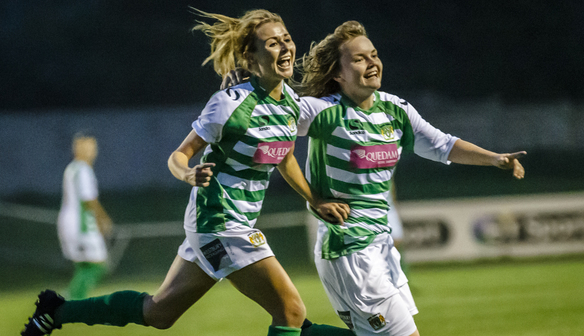 Also a Welsh international with over 30 caps for her country, Wiltshire will bring an even more attacking threat to the Yeovil side, who have already scored 21 goals in 9 games with the team now sitting third in WSL2 in their midseason break.